Is the water in your sink slow to drain? Do you find your bathtub filling as you shower? If you answered yes, then it’s time to address the issue. It can be a hassle to deal with a clogged drain, but having clear pipes is important for your home’s plumbing as well as your health. If water isn’t going down the drain then it’s possible slime and sludge is flowing back into your sink or tub. The build-up in your pipes isn’t going to go away without some help. The longer you wait, the thicker the clog becomes. You can take care of some clogs yourself and others will need professional tools and knowledge to resolve. Even with proactive measures like covering your drains with a drain grate, it’s possible for a clog to develop. If you’ve tried to unclog your sink or tub with vinegar and hot water or baking soda, without a resolution, it’s time to move on to other interventions. When basic unclogging strategies aren’t working, it’s time to bring in the big guns. A drain snake is a unique tool that allows you to access a clog further into your drain than a plunger will reach. Before using the drain snake, take time to read the directions or watch a YouTube video to make sure you use it correctly. This tool is more effective on clogs than basic methods because of its design. The end of the drain snake that touches the buildup cuts through grime to break it up. This method can loosen a larger clog, force it further into the plumbing where the pipe is wider, and help it clear your plumbing system. There are a few things to be aware of when using a drain snake. First, your pipes have a part called a P-trap in them. This is a necessary part of your plumbing, so it’s important not to damage it when snaking the drain. Second, you may need to disconnect the P-trap to reach a deeper clog, which can require additional tools to accomplish. Finally, it’s important to know which size drain snake to use. If you choose the wrong size it can be hard to get the cables through the angled parts of your pipes. Cables can cause damage to pipes if used improperly. Although it’s tempting to try to save money and use a drain snake to unclog your pipes there are times when professional knowledge and equipment is necessary to fix your plumbing. You don’t want to turn a clog into a plumbing emergency. 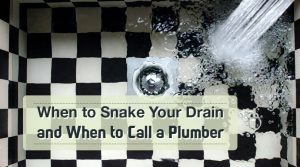 If you have tried to fix your plumbing without success or you aren’t confident you are using your drain snake correctly, it’s time to call a licensed plumber. 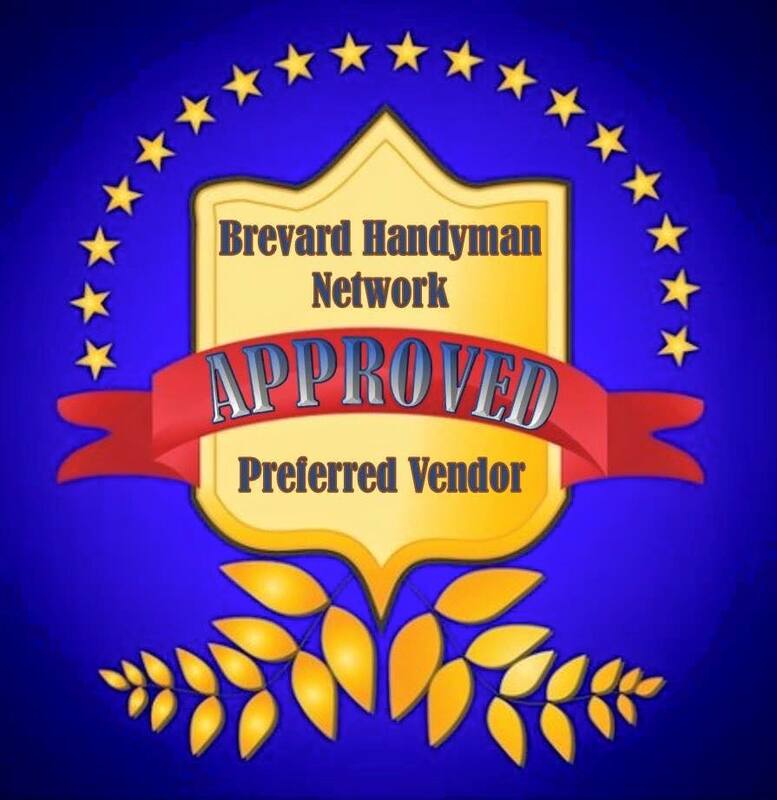 Brevard’s Best Plumbing has been unclogging drains for over 15 years. We are committed to always following ethical standards. 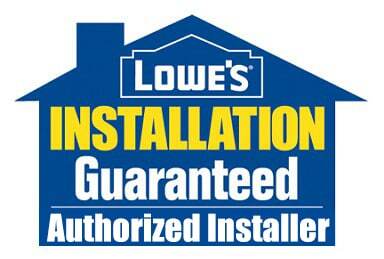 When you schedule an appointment, you will work with a licensed and insured professional. Give us a call today to schedule a visit and learn more about the wide variety of services we provide.